You can’t underestimate the importance of feet to the runner. Your feet – how they feel and how much wear and tear they absorb – can make or break the quality of your laps. As a runner, you gotta take care of your feet. A new high-performance sock made by runners, for runners. Made from a blend featuring organic merino wool that is 100% mulesing free, these socks offer comfort, durability, and some of the best moisture wicking technology on the market. 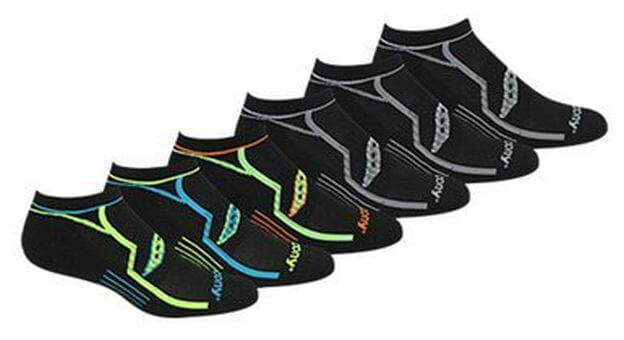 Their compression-fit and arch supporting feel makes them an ideal choice for distance running, trail running, or sports like tennis and basketball. Maybe the best feature of Rockay Socks is their anti-blister features. Whether it’s a pick-up game, a half marathon, or a long day of walking as a tourist, the padded heal and toe keep feet comfortable and socks dry and in place for the long haul. Improve your performance with a sock that keeps your feet cool and comfortable and a company that cares about performance and durability. A respected name in fitness apparel, ASICS makes a wonderful line of socks for runners called Kayano Classic. This run sock is snug without being excessively tight. It comes with built-in arch support, anatomically correct left and right socks, and mesh side panels for ventilation. Special “NanoGLIDE” knitting in the toe box and heel serves to smooth over surface-to-surface friction and wick away moisture. Kayano Classic Quarter Socks are feature-rich for the money. Although they are made for high performance training and racing, these socks can also be used for more casual outings. 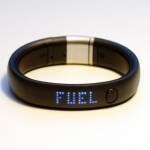 Many marathon runners swear by them. Just remember, if you have problems with overly tight socks for your size, consider up-sizing in these; they run small. 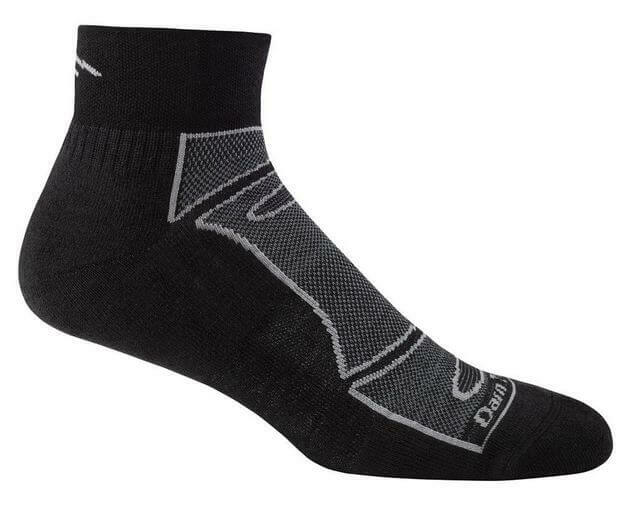 The Drymax Run Hyper Thin Sock really is incredibly thin – as thin as a dime, to be precise. Billed as the “world’s lightest running socks,” it weighs a mere 10 grams in a size large. 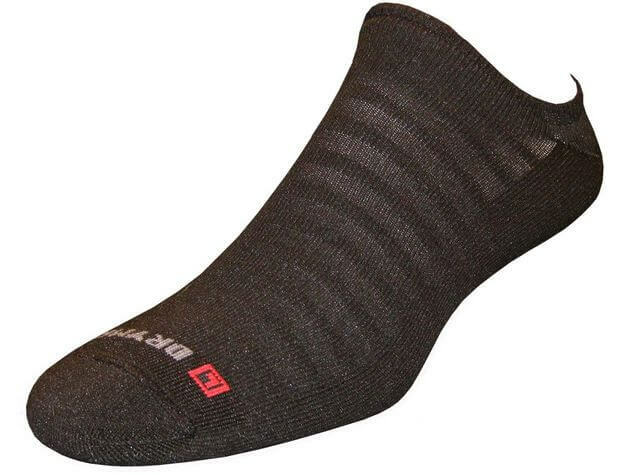 This essential anti-fungal accessory will keep you nice and dry as one of the best socks for sweaty feet. 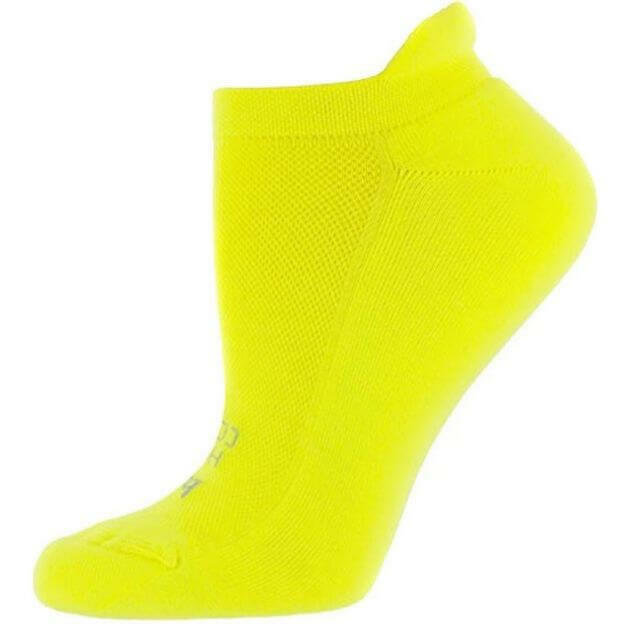 A competitive entry among the best athletic socks, Hyper Thins are constructed with a anti-slip wedge to keep your shoe from sucking them in. They’ve got breathable mesh for air flow, left-right anatomic fit, and an anti-blister system. They’re mostly olefin. If you run in warm environs, need maximum moisture-wickage, or just feel more comfortable in thinner tubes, the Drymax Run Hyper Thins will quickly become your new best friend. Thorlo Thick Cushion Running Crew Socks have a therapeutic edge over competitors following the company’s research into the best possible run sock for sensitive feet. Unlike Drymax Hyper Thins, these pups are padded, so don’t expect the thinnest sock on the block. What you can expect is the right amount of arch support for your cozy peds. Thorlo socks are relatively thick without choking off airflow. They keep your feet warm in cold conditions. Their dominant material is the brand’s trademark “THOR.LON acrylic,” whose fibers promote resilience in the face of moisture. 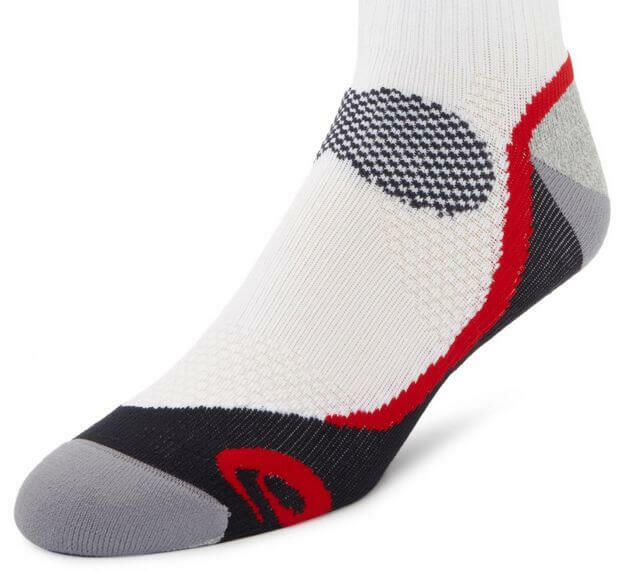 Made for durability, their special weave helps them last longer than many of the best running socks. Saucony, a dependably high-quality maker of apparel for runners, offers well-tweaked sock designs that promote comfort and breathability. Take the brand’s line of Performance Socks, made for both men and women. 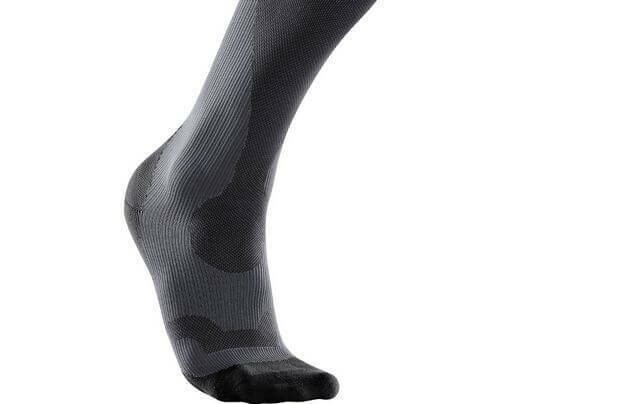 A relatively affordable premium sock made largely of polyester, Saucony Performance Socks provide desirable levels of moisture management, arch support, and lateral stability. There’s cushioning, too – a bit more than ASICS, for instance. Saucony Performance Socks are considered one of the best socks for sweaty feet, and pretty stylish, too. If you run a lot, you’ll find socks of this caliber indispensable. Feetures! 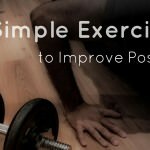 makes solid atheletic socks that are more affordable than many of today’s best running socks. When you invest in a pair of Feetures! 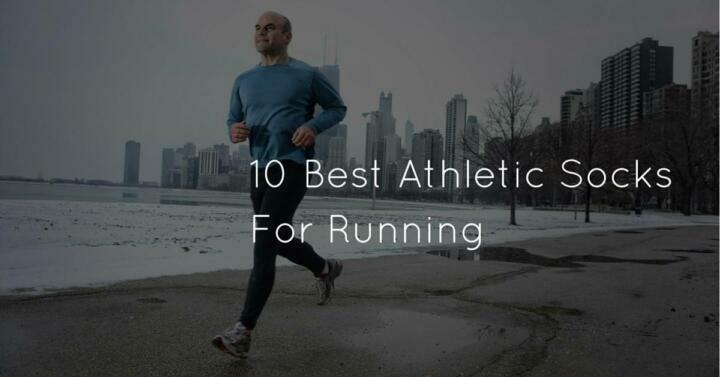 High Performance, you get numerous runner-friendly traits for your money. That includes ventilating fabric panels to wick moisture, seam-free toe closures, an anatomically correct right and left foot design, heel cushioning, and arch support. The Feetures! 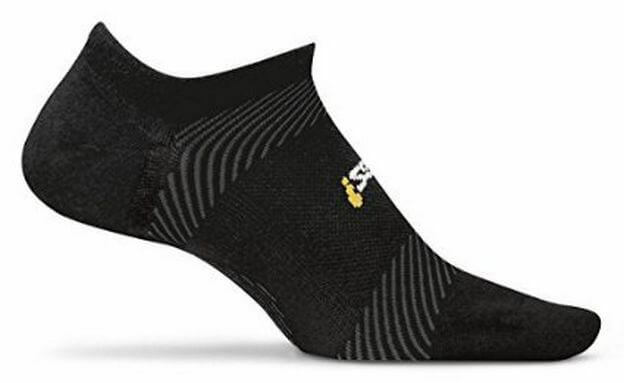 High Performance Ultra Light sock is a good entry-level option for casual runners or those who refuse to pay more than $20 for socks. These socks are thin and have a high thread count. Get them if your top selection factors are price and breathable comfort. 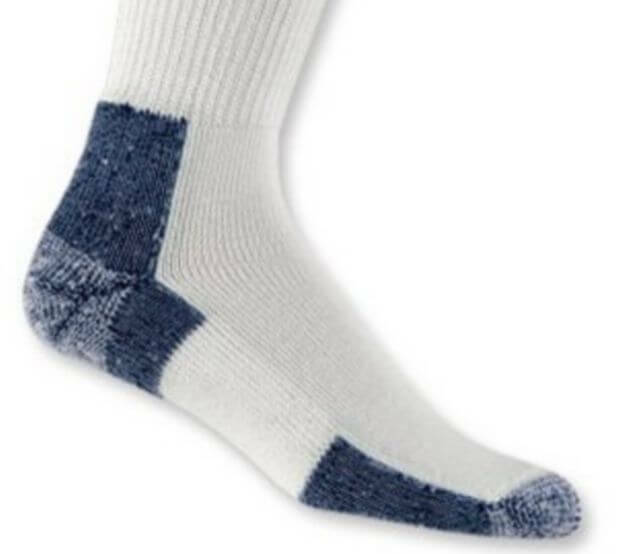 This is a plush run sock, made by a company that pays attention to the finer details of wearer comfort. You’ll like them if you are ever annoyed by awkward toe seams, itchy fabrics, or socks that crumple into your shoe. Beluga’s Hidden Comfort socks may be among the least annoying socks ever made. And they’re not as expensive as you might think. Neither too thick or thin, Beluga’s Hidden Comfort run sock is made with an aerating polyester blend, deep heel pockets, and a soft, elastane-enhanced ‘best fit.’ Strategic cushioning makes them attractive to runners whose soles tend to take a lot of abuse during laps. Thirty48 doesn’t make anything but athletic socks, including some of the best running socks out there. 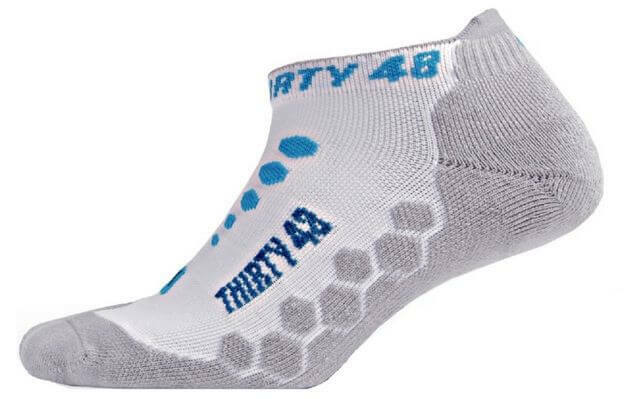 Thirty48 Running Socks are a good example of what the brand is capable of. Fashionably correct running socks with lots of cushioning, Thirty48 Running Socks are moisture-wicking geniuses that look cute and protect against blisters. They’ve got elastic arch support and padding for all the worst pressure points. Thirty48 Running Socks are available in a sassy rainbow of colors for savvy wardrobe matchability. Whether you’re a dude or a lady, there’s a style for you. If you’ve heard of the temperature-regulating benefits of merino wool, you may want to give Darn Tough a try. Half merino wool, half synthetic materials, Darn Tough Vermont Athletic Socks are a popular pick with exceptional durability and multi-season appeal. Tough yet soft, odor-controlling, and well-ventilated, these all-American duds are great for any kind of run. 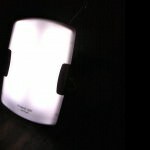 Packaged with an unconditional lifetime guarantee, they are clearly made by artisans who believe in their handiwork. They are one of the toughest contenders among the best athletic socks. Runners like compression socks because they stimulate blood flow and provide therapeutic muscle support, in turn minimizing post-run soreness, swelling, and other types of muscle fatigue and injury. Manufacturers have begun to seriously compete for compression-lovers’ loyalty. That’s the goal of the 2XU Compression Performance Run Sock. It’s like a moisture-wicking athletic sock and high-tech compression sleeve in one. By “compression performance,” 2XU refers to innovations like the sock’s gradient of zone compression panels and 360-degree medical knit for maximum muscle containment. A surprisingly lightweight nylon-elastane blend, the 2XU is a quality engineered product and one of the best compression socks available to the modern runner. 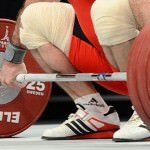 Great post, and great socks! My favorites are Smartwool, Darn Tough and Balega!